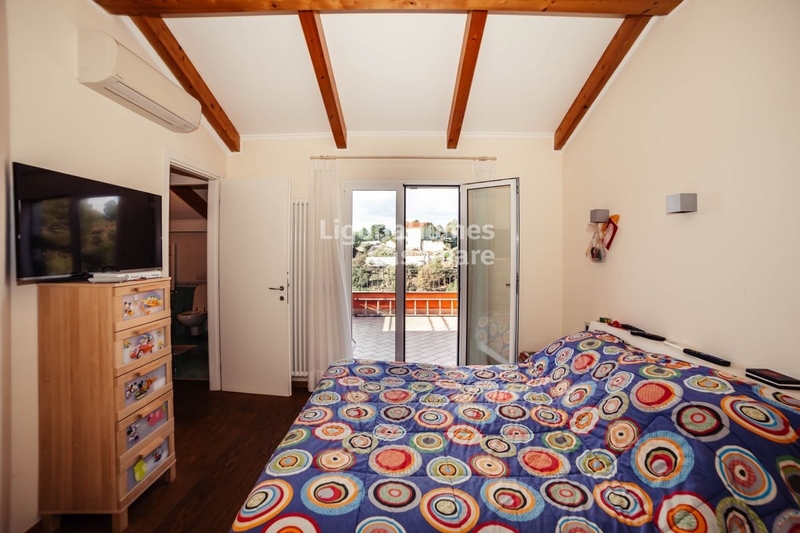 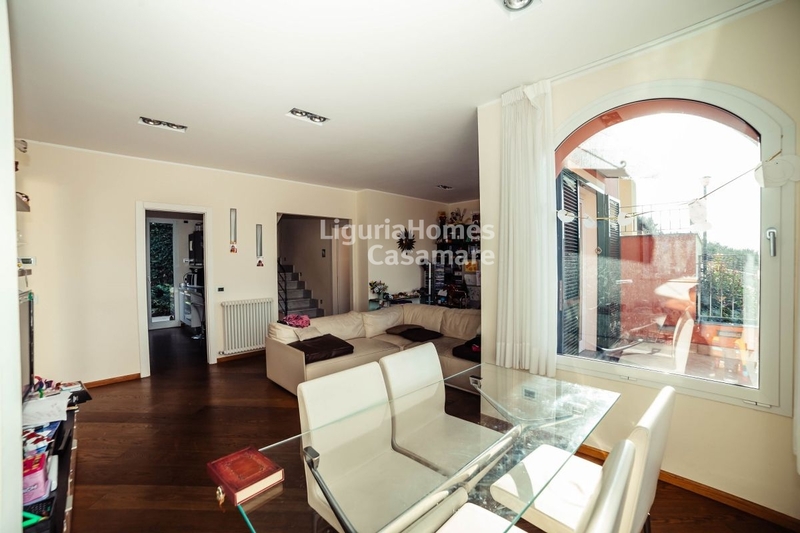 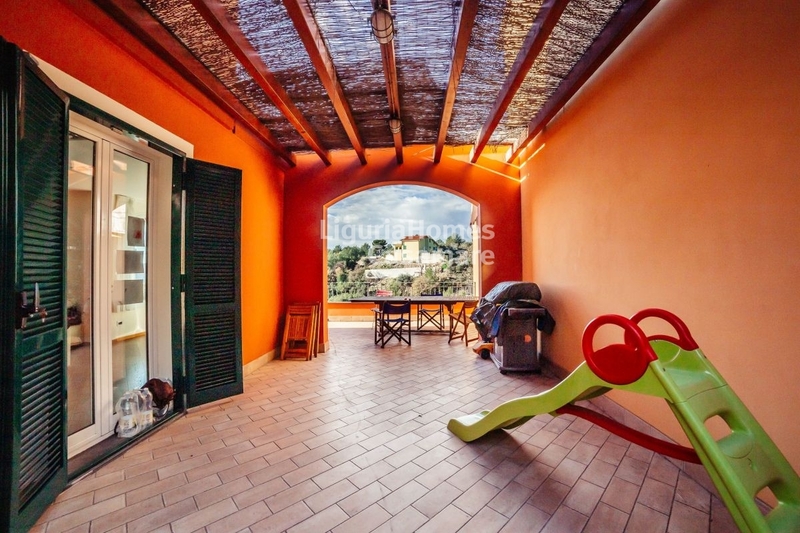 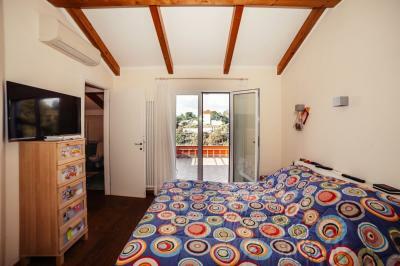 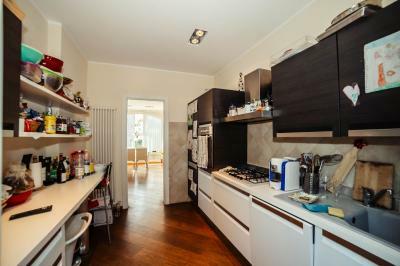 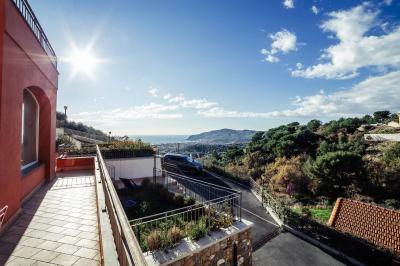 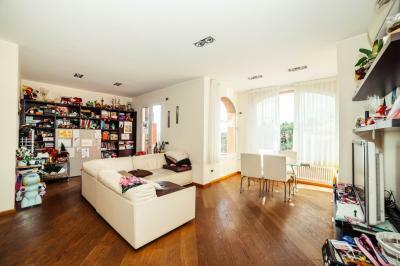 Wonderful Townhouse for Sale in Diano Castello. 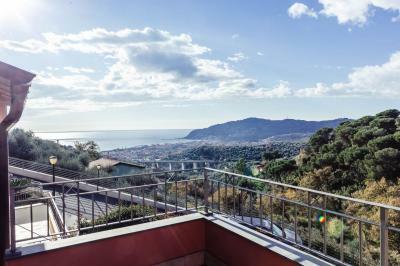 On the hills of Diano Castello, a very nice village at 3km from the sea of Diano Marina, townhouse of 130 sqm for Sale in a residential and quiet location, with stunning sea view. 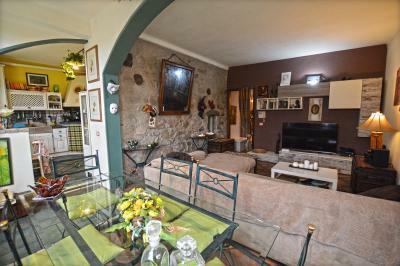 Townhouse is on two levels, the access is from the external court where there is also a great tavern. 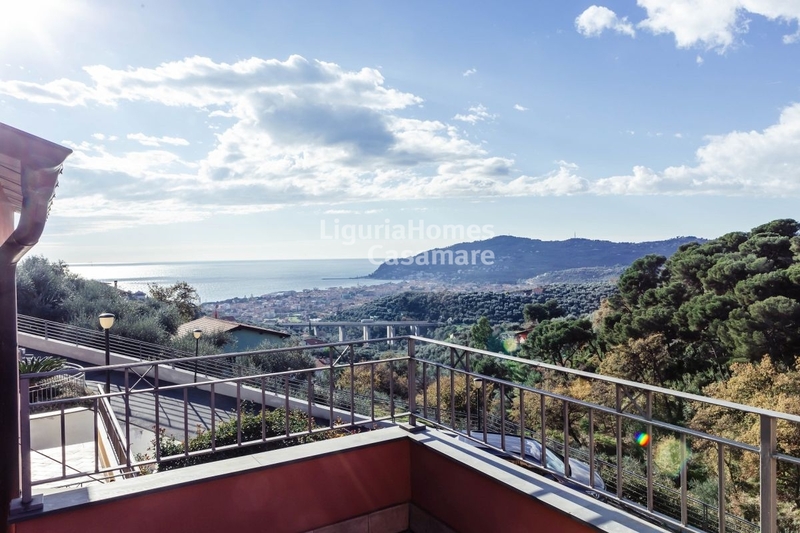 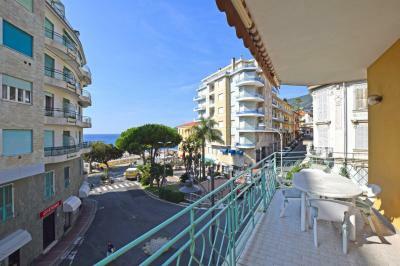 At the first floor there are a fabulous large living room, a kitchen and a bathroom; at the second floor there are 2 bedrooms, another bathroom and a beautiful terrace that offers a wonderful view of the sea and the hills. 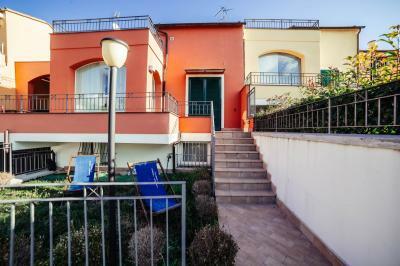 The external is characterized by the surrounding court that offer the perfect place to relax and to eat during summer evenings. 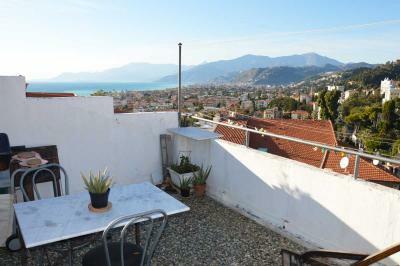 There are some parking spaces for cars. This townhouse for Sale in Diano Castello is a real opportunity if you love nature and calm, but you want to be near to the center, services and sea.